Bob Hain sent this to the Forum. Birchwood will also have free muffins and coffee that morning from 7 to 9. 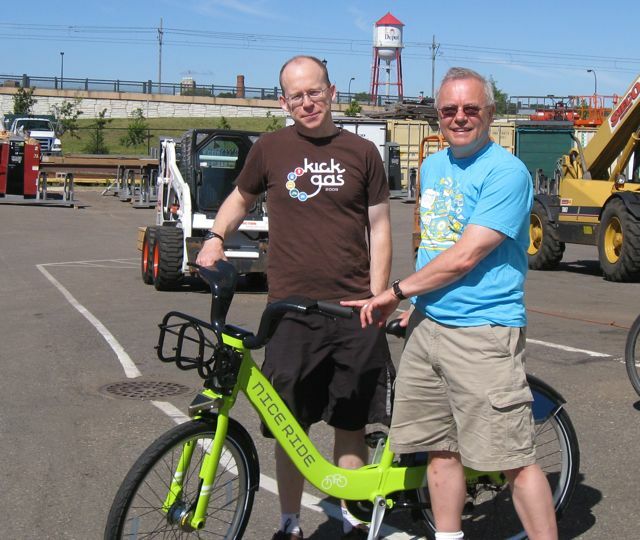 Join the Seward Bike-to-Work Convoy from the Birchwood Cafe to the Hennepin County Government Center on Thursday, June 10, 2010. Starting at 7:00 a.m. (ending at 9:00 a.m.), Birchwood is offering free Peace coffee and a Birchwood muffin to those who are biking or walking to work that day. The convoy, led this year by Bob Hain, will leave the Birchwood about 7:30 for the Hennepin County Government Center. Join us for the start of what promises to be a record-attendance Bike-to-Work Day. This entry was posted in Uncategorized and tagged Bikes, NiceRide on June 7, 2010 by Peter Fleck. This entry was posted in Uncategorized and tagged Bikes, Environment, NiceRide on June 7, 2010 by Peter Fleck. 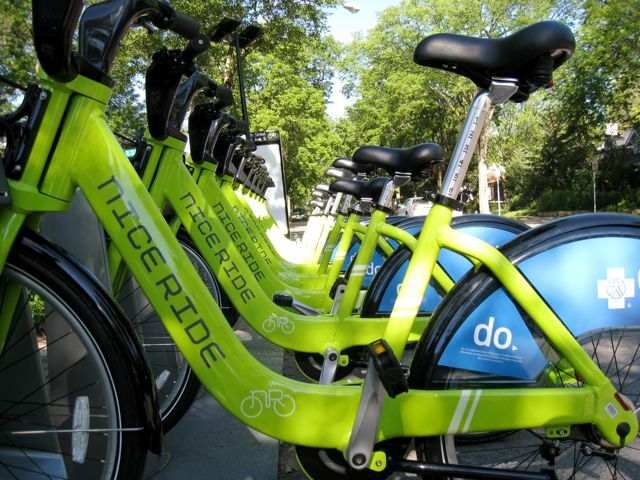 Nice Ride is a new bike sharing program for the City of Minneapolis. The program is set for a grand opening on June 10th and expects for install to begin next week. 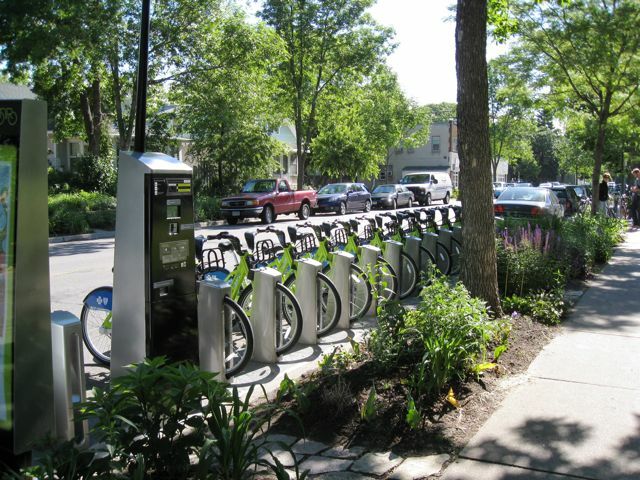 Learn more at: http://www.niceridemn.com/ There will be three kiosks in Seward. Kiosks will then be removed November 1st for the winter season. We think that the program is a positive addition to the community and promotes our goal of being a bike and pedestrian friendly neighborhood. 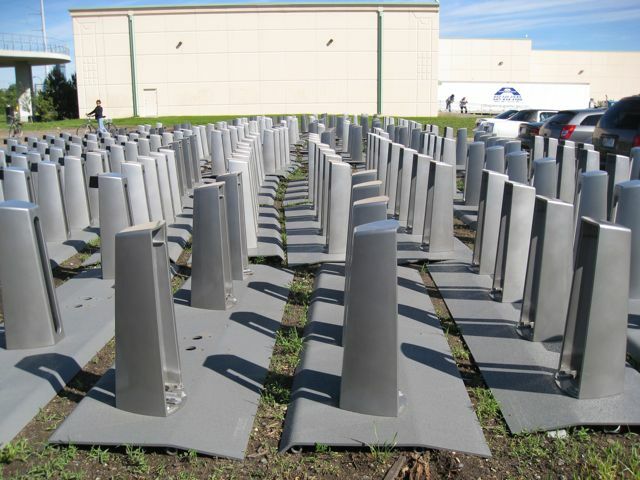 Although Nice Ride did not meet with SNG, we have decided not to oppose the installation of the kiosks in light of the short time frame and the June 10 kickoff. We have asked that Nice Ride attend the CDC meetings in June and again in September or October for feedback on the locations based on this pilot and to get approval for locations for 2011. They have not yet confirmed that they will be at the June 8 meeting. PS (From Sheldon) I have also sent this to Cam Gordon and the new Minneapolis Neighborhood and Community Relations Department as an example of how the city doesn't work with neighborhoods. This entry was posted in Uncategorized and tagged Bikes, NiceRide, Seward Redesign, SNG on June 7, 2010 by Peter Fleck.